http://freeanons.org. Our second mission is advocacy. 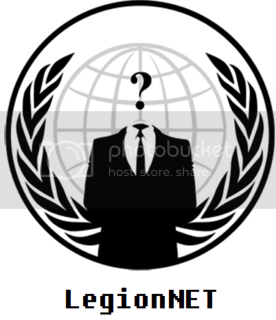 We publish media and material, send people to hearings and work with the media to advocate the cause of Anonymous. The third essential part of our mission is support. We raise funds, send care packages, arrange for attorneys, perform research and, in any other way we can, support those Anons who are being persecuted. We never have enough resources or support, but we do our best to support those Anons in their time of need. 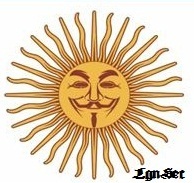 If you would like to contribute to the Anonymous Solidarity Network join us on IRC at http://freeanons.org/chat/. Because we're one nation and please tell me that you want sochi the Capital of Circassia to be destroyed after 150 years for a games. Now if we share the same reason thet why we don't want the sochi olympics 2014 on our land the land of Ciracassian genocide. Help us and share this message where ever you want. CANADIANS BEWARE AOUT THIS MESSAGE,LEARN MORE ABOUT THE BILDERBERG GROUP PLEASE. adiga hackers shuts down the mdm bank at 5/8/2012 on operation opbanks ru the bank shuted down To prevent people from accessing their accounts and to make the server down because of adiga hackers revenge for The Sotchi games in 2014 expect more Attacks Anti russian Banks at operation opbanksru !!!! !